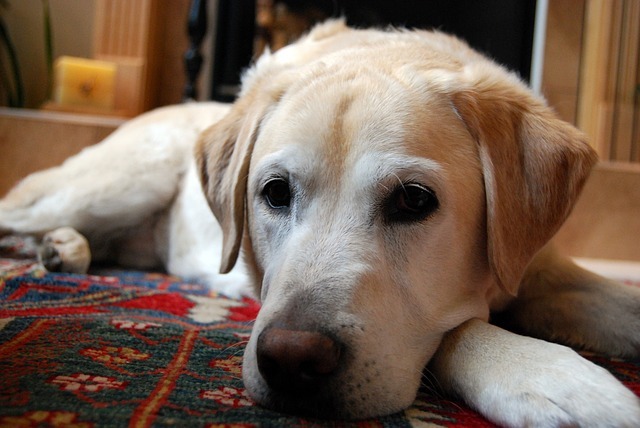 Related: To learn more about the only pet-safe household cleaner recommended by iHeartDogs, go here. 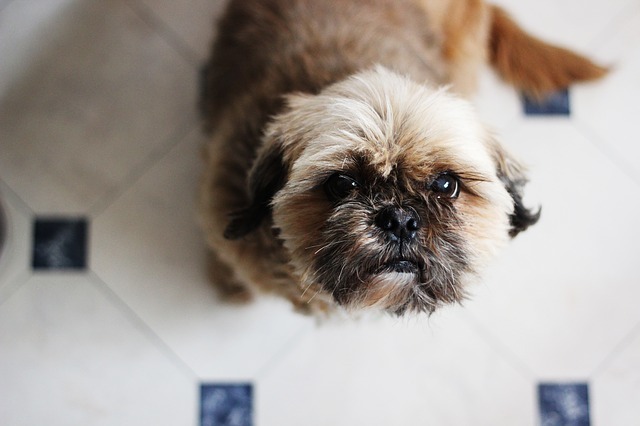 Which household cleaner is recommended by iHeartDogs? 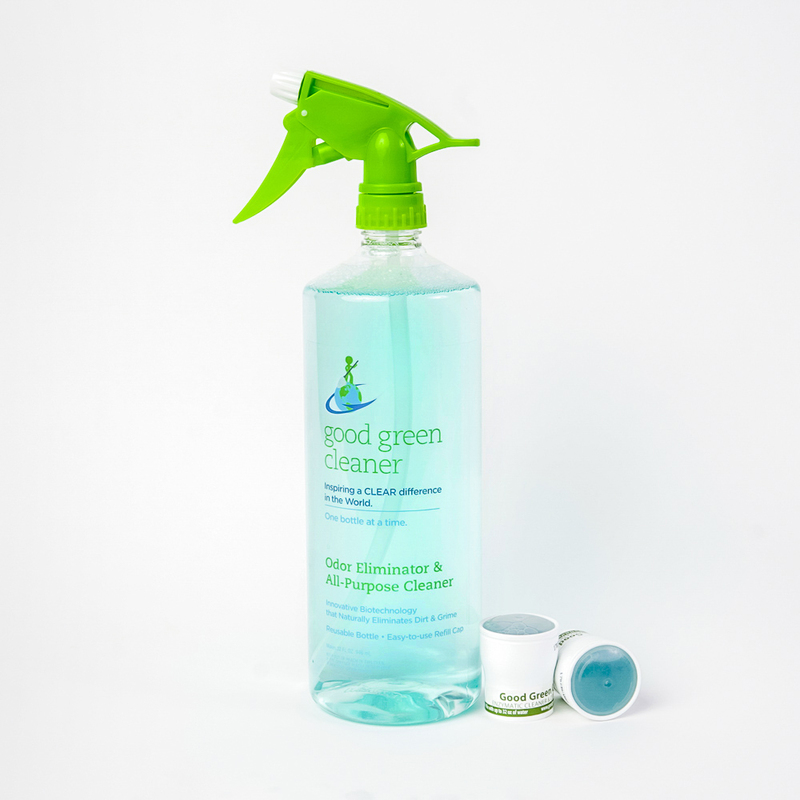 If you want to get an eco based, dog safe cleaner check out Good Green Brand Non-Toxic Pet-safe Household Cleaner. It is enzyme based, chemical free, perfect for cleaning urine and dog mess AND according to customers is worthy of a 5 star rating.